Pitless lifts are useful for lift installations where there is insufficient room for a traditional lift shaft. Tower Lifts have installed many pitless lifts in buildings throughout the United Kingdom in the past 15 years and are highly experienced in dealing with difficult installations. This project involves a unique set of challenges that only an experienced lift company like Tower Lifts can meet. 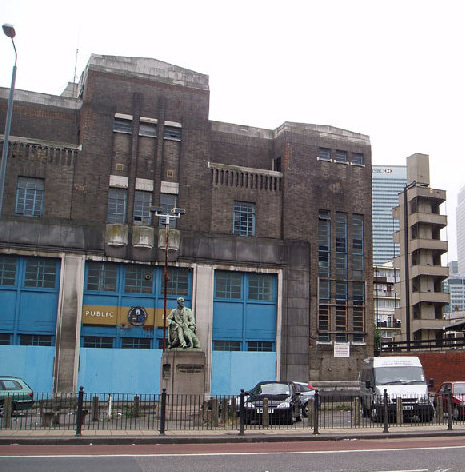 The building is a grade-1 listed former public baths building located on East India Road. Listed buildings have very strict rules about what parts of the building can be altered and how modifications can take place. The new passenger lifts must work within the heritage listing rules and there cannot be large amounts of additional construction to accommodate the new lifts. They required a new 3 stop passenger lift and a 4 stop passenger lift to be installed, however, a deeper pit (normally required for a passenger lift) could not be excavated. Tower Lifts designed a pitless lift solution that will not interfere with the heritage of this beautiful building. Both of the low pit lifts had to travel at fast speeds to move people efficiently between floors. The lifts we are installing travels at 1 metre per second and lands in a reduced lift pit of only 250 millimetres. The lift pit is a section of the lift shaft. It extends from the threshold level of the lowest landing door down to the very bottom of the lift shaft. 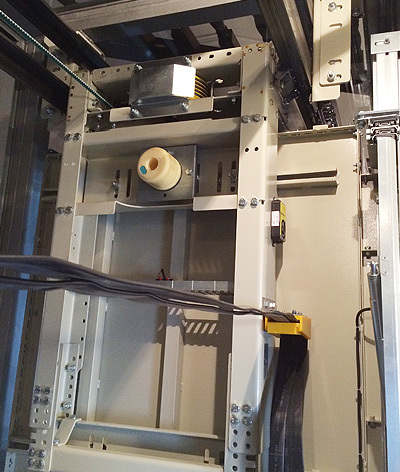 Typically it contains components of the lift and some space for the bottom of the elevator cabin. Space above and below the lift shaft also act as a safety measure for lift engineers. However, some buildings are unable to have a lift pit due to a number of factors including a lack of space or architectural constraints. In the case of listed and heritage buildings, quite often a lift pit cannot be dug out because it would change the structure of the building. In these cases, a pitless lift is the only possible solution that avoids interfering with the integrity of the building. We have 15 years experience installing low pit lifts throughout the United Kingdom and enjoy the challenge of dealing with space constraints. 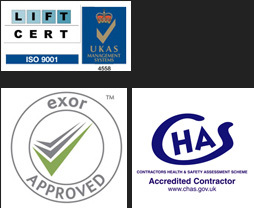 Our pitless lifts are fast, quiet, safe and can be installed almost anywhere. We use either a very efficient traction driven system or hydraulic system for most pitless lift installations. Our lifts can be used in all environments including retail, private homes, public buildings, offices and schools.